Exciting news for our customers in the Industrial Networking space — we have recently acquired the wireline division of Melbourne based, value-added distributor, Ionian. The purchase includes their broad and trusted industry IP, existing customer base, stockholding and vendor agreements. “From our perspective, there are a lot of benefits with this acquisition. It allows us to penetrate deeper into the Industrial Networking market and grow our expertise and product range. 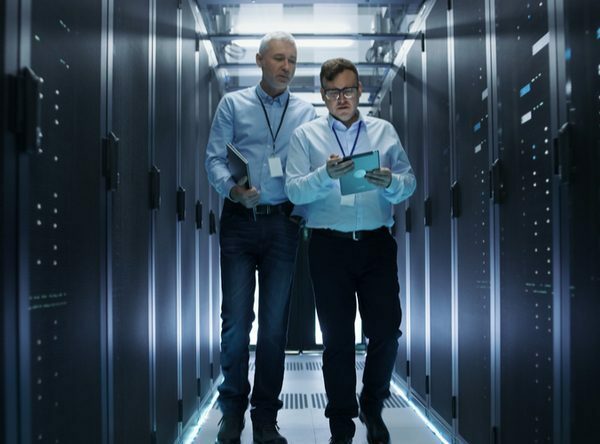 And it will introduce us to a broader depth of customer,” OSA Sales Engineer Sam Ford explains. “Coming in under the OSA banner will reap rewards for our new patrons in a number of ways. First and foremost it will add value in terms of access to our turnkey, one stop shop. Our research and development capabilities, our system design expertise, and regional warehousing and distribution divisions will bring a new standard of delivery to our newest customers,” adds Sam. Having OSA onboard as a supplier brings the addition of physical layer expertise, along with layer 2 networking expertise that Ionian’s existing customer base is used to. 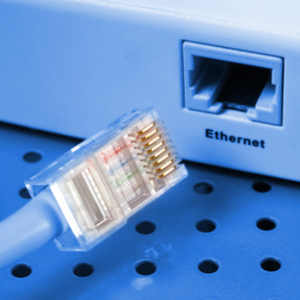 They will also benefit from OSA’s broader range of products in the enterprise Ethernet space. 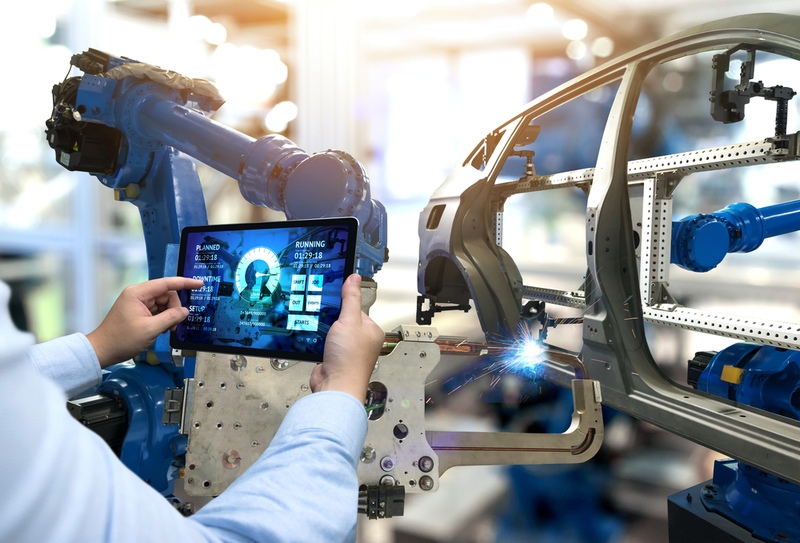 For OSA’s current customers, they now have access to an even greater range of Industrial Networking products with a focus on very high range temperature rating, high power output industrial fix and PoE devices. This is the first such entity acquisition for OSA. As a framework for combining complementary aspects of OSA with other businesses, by bringing broader product ranges and expertise to the table, it is a strategy we are looking forward to exploring further. It will allow us to build upon our offering in the Industrial Internet of Things and gain a better understanding of customers’ needs in the Industrial Networking space in general. From a vendor perspective, this acquisition will bring some big players into the fold. Along with Korenix, other key vendors include OT Systems, MSTronic and Smartoptics. We are keen to bring these vendors to the market with their particular areas of speciality – Smartoptics with Course and Dense WDM systems…. Mstronics with diverse PoE and power supply solutions… OTS with industrial Ethernet switching and media conversion. And Korenix will cover industrial switching, wireless, mobility and more. There are exciting things are on the horizon in Industrial Networking market, and we look forward to sharing more with you soon.